Whole foods are best for building muscle, because they contain vitamins, minerals, fiber, and other micro-nutrients that you don’t always get in supplements. “If your food used to have a face or grow in the ground, it’s appropriate to eat,” says Bill Hartman, PT, CSCS. To maximize the impact your diet has on building muscle and getting stronger, make protein and produce the centerpiece of every meal. 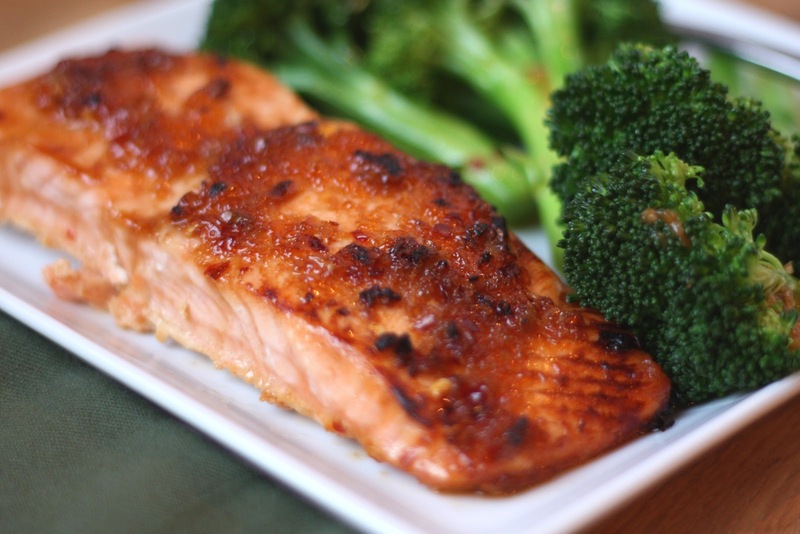 Grilled or blackened chicken or salmon, with a side of sautéed broccoli, make a great “go-to” meal, and can be prepared in advance. Stick with lean protein sources, colorful fruits, and green vegetables. When preparing your meals, avoid sauces, glazes, and dressings that pack on fat and calories. Peanut butter (and nuts like almonds, cashews, and pistachios) and Greek yogurt are great choices, convenient, and portable. For planning purposes, there are some fruits and vegetables that actually retain more of their flavor and nutrients frozen than fresh, including corn, peas, spinach, blueberries, and cherries. ← Is the Upright Row Exercise Dangerous?